Commentary: Emily McVarnish (2017, 59 pp). “These five hundred photographs are a record of Bauhaus activities and experiments during the 1920s and early 1930s. Most of the photographs were taken by artists-painters like Fritz Kuhr and Werner Siedhoff, designers Heinz Loew and Herbert Bayer, Bauhaus masters Hannes Meyer and Joosst Schmidt – who were not self-conscious photographers but who wanted to work with a new technology. The book supplements visual material already published in Hans Wingler’s monumental Bauhaus and presents the school’s more human side. Some of these photographs have never been published before, while others have not been published since the period in which they were made. 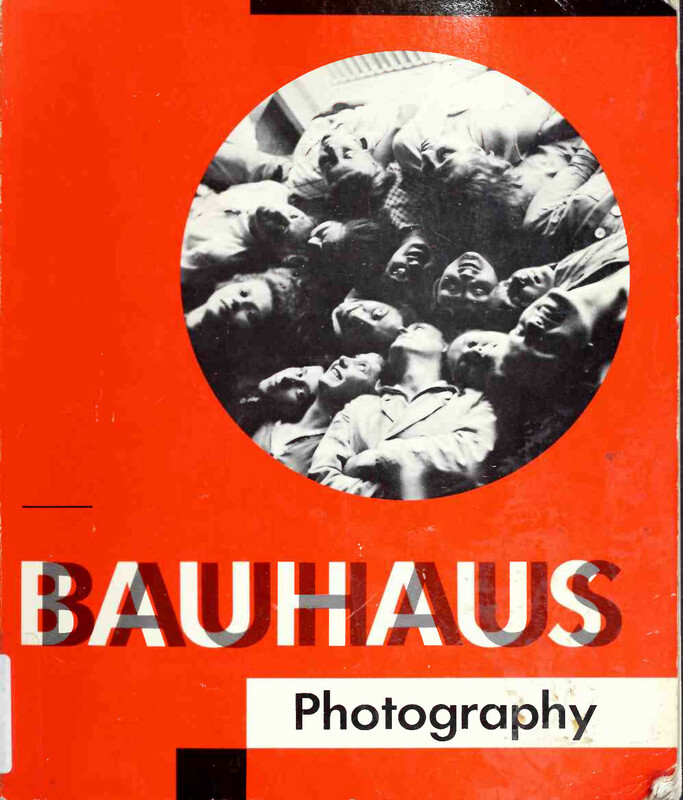 Part I consists of over 100 ‘artistic’ images, a listing of Bauhaus photography exhibits, an example of a Dessau Bauhaus lesson plan, including photography, and essays on various aspects of photography by Peterhans, Moholy, Vordemberge-Gildewart, Ernst Kallai, Fritz Kuhr, Willi Baumeister, Adolf Behne, Max Burchartz, Will Grohmann, and Ludwig Kassack. 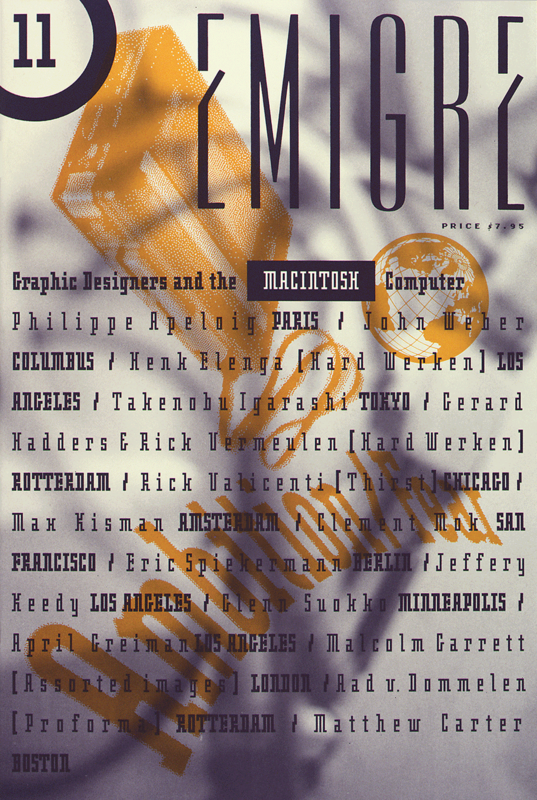 There is also a section on the use of photography with typography. Review: Clark V. Poling (Design Issues, 1986). The catalogue of the first MoMA’s retrospective of modernism, held 2 March-19 April 1936, laid the theoretical foundation of the museum. 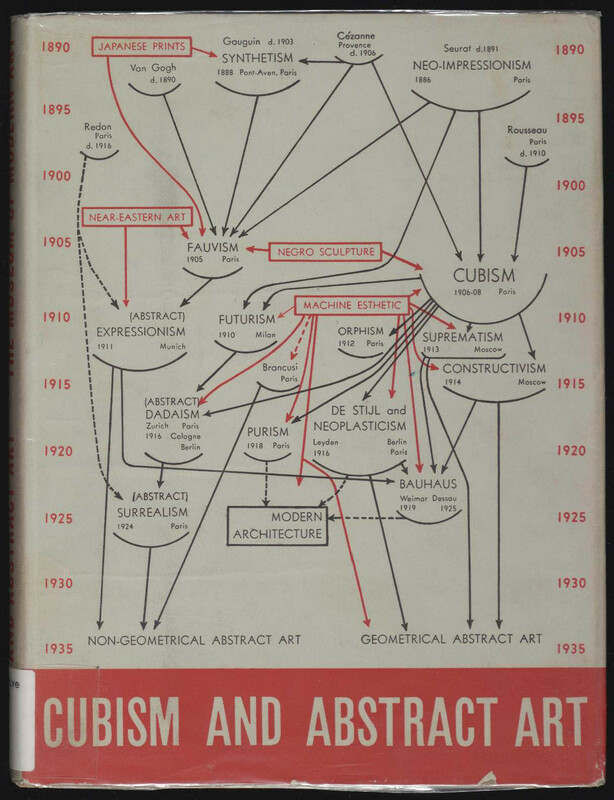 Its jacket contains a notorious chart of modernist art history, the Diagram of Stylistic Evolution from 1890 until 1935. The exhibition later traveled to another 7 cities: San Francisco, Cincinnati, Minneapolis, Cleveland, Baltimore, Providence, and Grand Rapids. Commentary: Meyer Schapiro (Marxist Quarterly, 1937), Susan Noyes Platt (Art Journal, 1988), Astrit Schmidt Burkhardt (Word & Image, 2000).